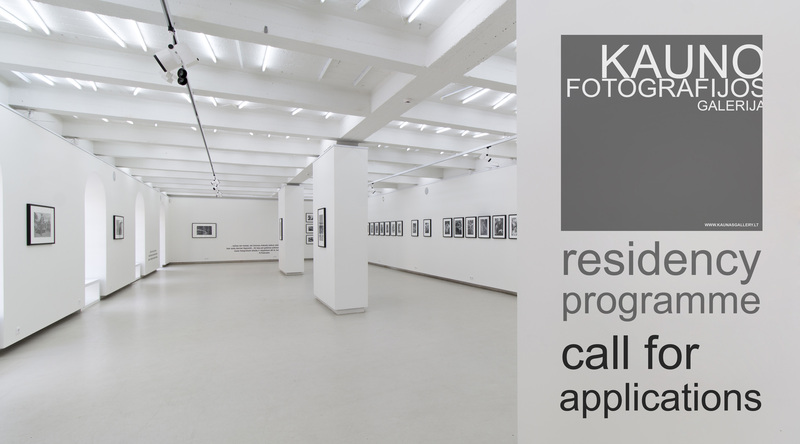 Kaunas Photography Gallery is pleased to announce an open call for Kaunas Photography residency 2019. You are invited to apply for the residency, which can take From 2 to 6 weeks between March 11, 2019, and December 21, 2019. The deadline for all applications is February 24. Description: We await interesting and ambitious proposals from photographers, curators, art critics and historians from around the world. We are also particularly interested in proposals from artists of Lithuanian descent who work abroad.